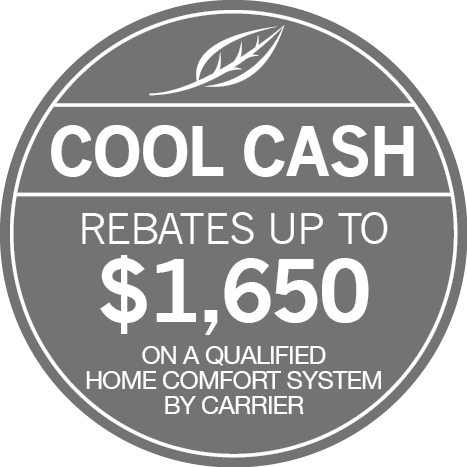 Whether your air conditioner is causing minor concerns or failing to function altogether, call on T. N. Bowes Heating & Air Conditioning, Inc. with complete confidence for AC repair in Leonardtown, Waldorf, Lusby, La Plata, St. Leonard, California, Prince Frederick, Hughesville & Hollywood, MD. We answer with prompt scheduling, punctual arrival, affordable service, and a team of highly trained, fully certified technicians. Drawing from over two decades worth of experience and equipped with leading edge diagnostic equipment, we provide accurate evaluation and repair on all makes and models of central air systems. We’ll offer the answers you need to make cost-effective decisions, complete skilled repair without delay, and deliver results that hold up to time, use, and weather in Southern Maryland and parts of Virginia. Specializing in both residential and commercial maintenance and repair, T. N. Bowes Heating & Air Conditioning, Inc. upholds strict standards of service and workmanship. With quality as our priority, we not only deliver cost-effective solutions, but ensure a rewarding start-to-finish process. Our technicians take precautions to prevent damage and disruption to your home or office, and at completion of the job, all debris is removed. Striving to exceed your expectations for service and performance, T. N. Bowes Heating & Air Conditioning, Inc. provides reliable air conditioner repair throughout Leonardtown, Waldorf, Lusby, La Plata, St. Leonard, California, Prince Frederick, Hughesville & Hollywood, MD.